Go Quick – and get yourself a Free by Mail – Keto Foodies Snack Box ! Just [ SIGN UP HERE ] and fill in your email address. 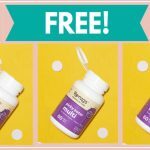 Once you get 10 others to sign up with your unique link then you you will get your FREE Keto Foodies Snack Box ! Feel free to leave your unique link below! 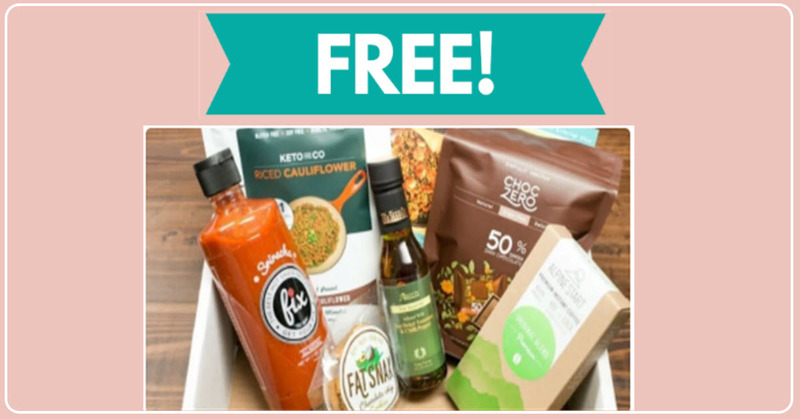 [ CLICK HERE ] to get your Free by Mail – FREE Keto Foodies Snack Box!